This entry was posted in COIN, Rhodesia, Uncategorized and tagged Africa, Bush War, Counter Insurgency, Rhodesia, Rhodesian Light Infantry, SAS, Special Forces. Bookmark the permalink. 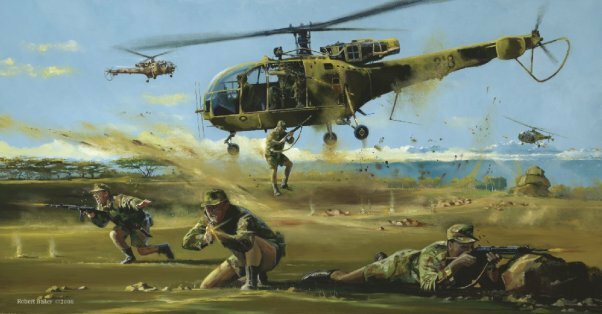 Not sure where the idea of only a 1000 boots on the ground came from, as Rhodesia could call on 69 000 able-bodied men of all races. I would say that no less than 10 000 men were on active service at any time.